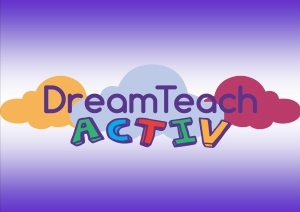 DreamTeach Activ is now available. It is a pupil work site with over 200 tasks and 5000 self marking questions. 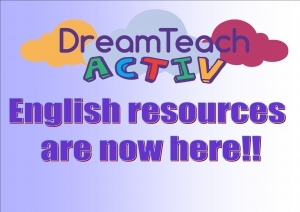 It is free for existing DreamTeach subscribers and replicates the package you currently use in school. Have a look at the movie for more information.. This talking avatar sums up DreamTeach and what it has to offer with our promotional video as the backdrop. If you are trying to convince your head of department to purchase this, or convince a senior manager to use some of the harnessing technology grant money towards it, then show them this video, which neatly sums up what DreamTeach offers.